BASKETBALL SPOTLIGHT NEWS: Future Phenom Camp Highlights: Harris On The Rise! 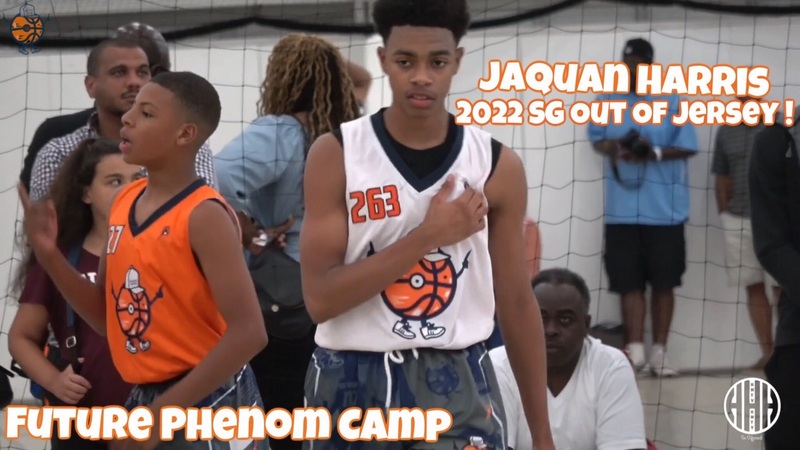 Future Phenom Camp Highlights: Harris On The Rise! Jaquan Harris came to the Future Phenom Camp with something to prove and he got it done. The talented guard displayed his full arsenal including his scoring prowess and play making ability. His stock is certainly on the rise and he will be a name to see when our national rankings come out. Check out his videos.